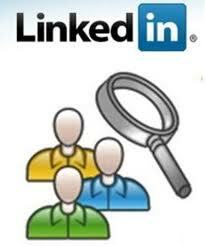 88% of recruiters search for candidates on LinkedIn. Yet many of us would do much better, find more candidates and contact the right candidates if we have more knowledge, insights, and examine our assumtions about this social network. The webinar is at an intermediate-to-advanced level. Unlimited Q&A for one month and the slides are included.